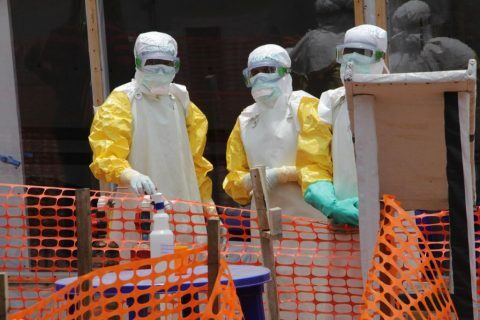 The World Health Organization held an emergency meeting in Geneva on Wednesday to discuss the Ebola virus outbreak in Democratic Republic of Congo, and concluded that the growing Ebola threat does not yet meet the threshold for a “public health emergency of international concern” designation. The assessment of the risk of spread is low at global level but it is very high at both national and regional levels, the WHO said. Nine neighboring countries remain identified as high risk for cross-border spread, with Uganda, Rwanda, Burundi, and South Sudan especially noted. 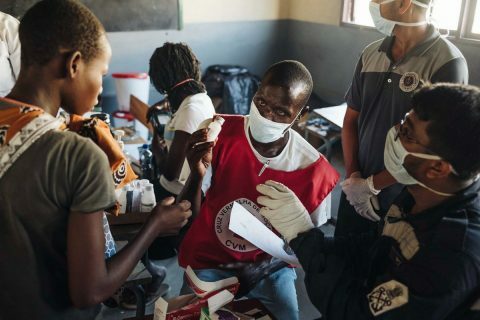 So far, potential cases in both Uganda and South Sudan have tested negative, but WHO urges vaccination for health workers close to the Congolese borders among its recommendations. 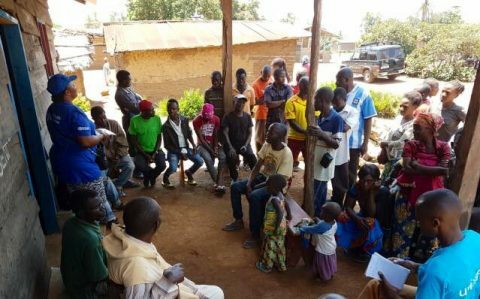 In DR Congo, the rise of cases at Beni is alarming because of the security challenges in the town and surrounding North Kivu and Ituri provinces. Health workers say they’re also seeing new cases that are outside of their monitoring and epidemiological mapping strategies, which shows gaps in containment. 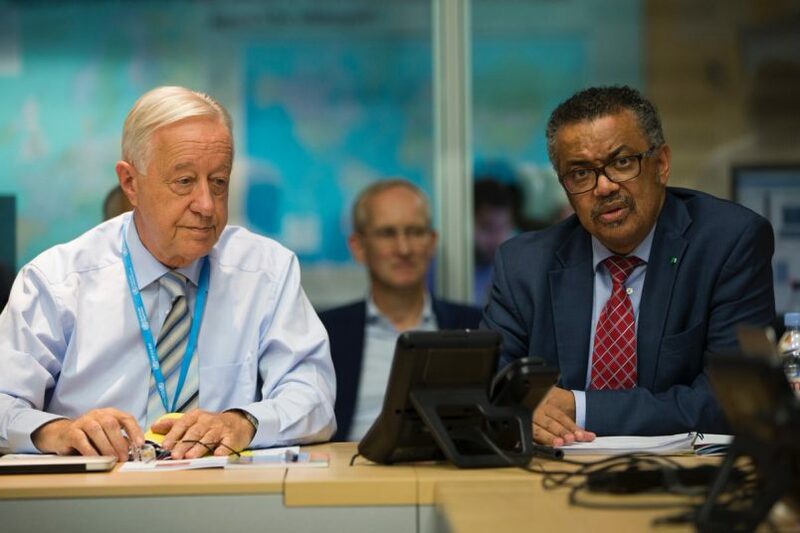 At least eight major security challenges have occurred in the past eight weeks, WHO said, putting both communities and health workers at further risk. The city of Butembo also requires concentrated effort. 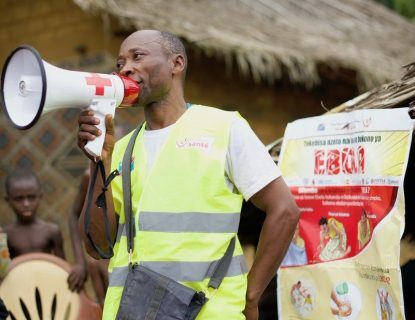 The Congolese Ministry of Health confirms a total of 216 cases in 11 communities, as of Tuesday’s update. That includes 139 fatalities, 67 of them in Mabalako where the toll has remained steady but 55 of them in Beni, up from 29 deaths two weeks ago. More than half of the victims are women, and two-thirds of them are between 15 and 44 years of age. The cases also now include a United Nations employee. There also are 20 cases among health workers, accounting for three of the fatalities. Nearly 18,000 people have been vaccinated, including 7,620 in Beni and 4,391 in Mabalako.